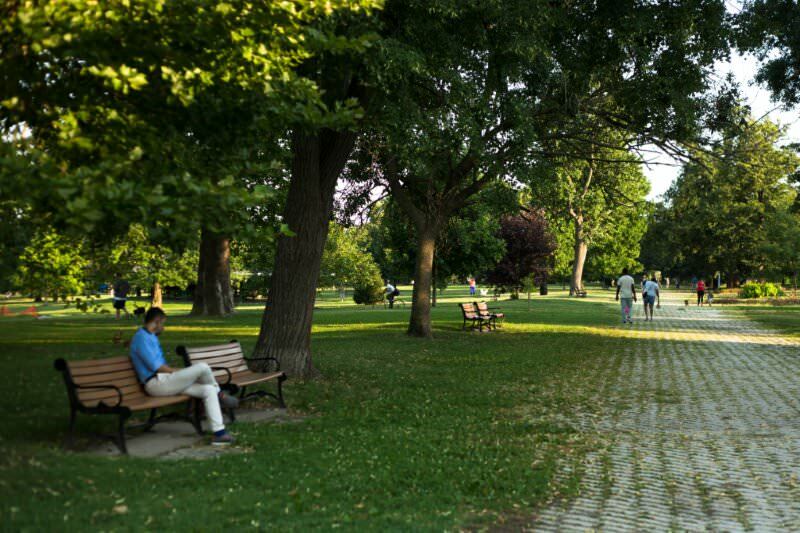 The Friends of Patterson Park is critical to sustaining a vibrant and healthy park and surrounding neighborhoods, which are home to more than 53,000 people within walking distance. The Friends played an active role alongside Baltimore City Recreation & Parks and local community leaders in the creation of a new Master Plan for Patterson Park, which was adopted by the City’s Planning Commission in April 2016. The Friends has already begun work on several elements of the plan, including a renovation to the park superintendent’s house known as “the white house,” which currently houses offices and will include the addition of a visitor’s center and community programming space. This $30,000 grant funded core operating expenses.